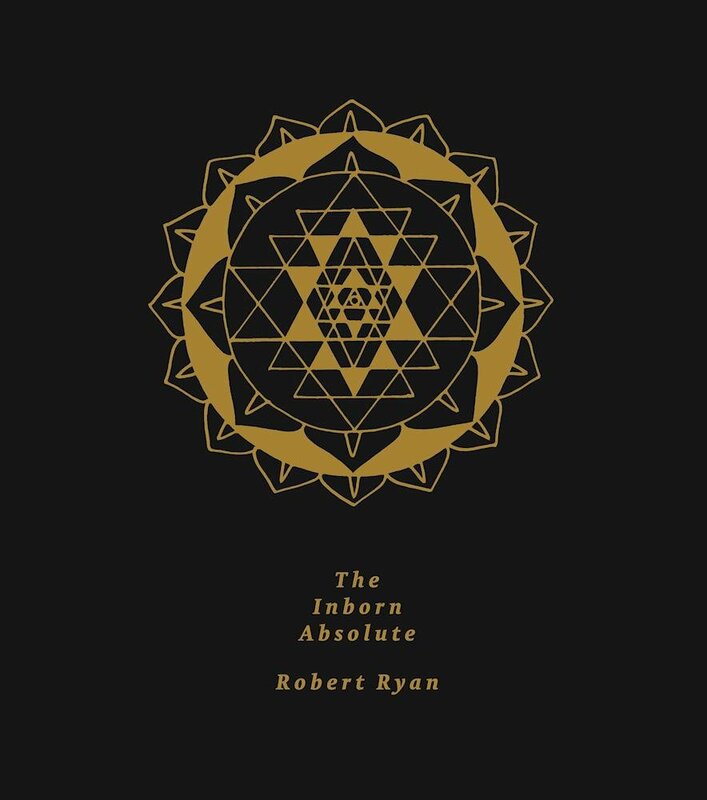 div>This monograph delves into the career of celebrated artist Robert Ryan. From his early roots as a musician and painter, he discovered tattooing and quickly became one of the preeminent artists in that realm. His work reveals a deep mastery of the American tattooing tradition while creating a mystical and fantastic world full of unique takes on Eastern religious iconography. The book covers two decades of stunning paintings & tattoos, interviews with art and music luminaries about his work and subject matter, detailing Ryan’s personal journey and progression as an artist.